Thank you for visiting the Lancaster USBC website. We hope you find the following links helpful. "Good Luck and Good Bowling"
The 2019 Lancaster USBC Mixed Doubles prize list is posted HERE. 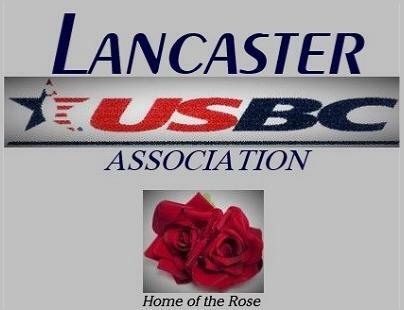 The 2019 Lancaster USBC Mixed Team Tournament Prize List is available HERE. The 2019 Mail-in Tournament results are available HERE. Open and Women's Tournaments are now available.